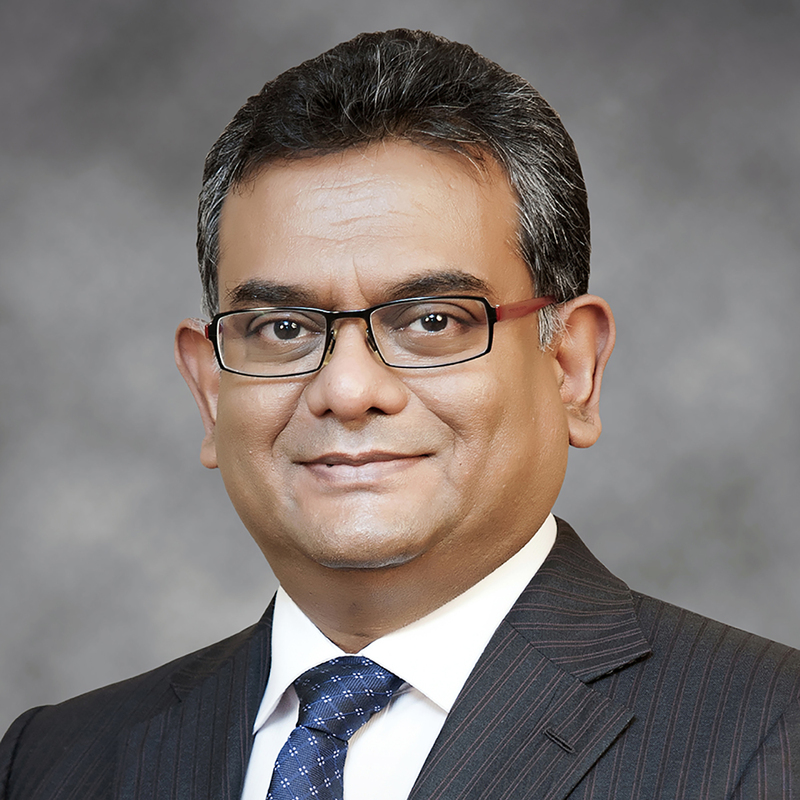 Syed Faruque Ahmed is the current Chairman of aamra Companies (formerly known as The Texas Group Bangladesh) and is one of its founder shareholders. aamra Companies is a dynamic, futuristic and leading business group, represented by 11 independent business units in Garments & Textile, ICT, Lifestyle and HR Development, since 1985 in Bangladesh. A technology and open-source evangelist, Faruque took initiatives in the mid- 1980s to introduce the first Computers in Bangladesh and started one of the first ISPs in the country. Today, aamra companies, with an average annual revenue of BDT 2.3 Billion, is recognized by Dun & Bradstreet as one of the leading 500 companies in Bangladesh. After having played a key role in setting up the Group’s export oriented readymade garment business unit from 1985 to 1988, he left for USA in 1988 in pursuit of exploring the Group’s garment export market. Through his 4 years stay in the U.S., he garnered a much wider exposure to the garment industry, in particular the US garment industry, as well as gained a rare insight into the corporate America. Upon returning home, Faruque engaged himself back into the family business with an added zeal to improve the processes and operations; much from what he learnt in the US. He successfully implemented computer automation throughout the Group companies for MIS and Accounting that eventually had far reaching implications on the rapid growth and success of aamra Companies. His effort in establishing the vigorous use of IT throughout the organization, for example in initiating use of network computing in the areas of Accounting, Sales and Production, resulted in huge savings of time and resources, as well as immensely improved the dynamism and responsiveness of the Group. Faruque, is active in various industry level initiatives and was an Executive Committee Member of the Internet Service Providers Association of Bangladesh (ISPAB) for 3 consecutive terms, and a former Vice President and Executive Committee Member of Bangladesh Association of Software and Information Service (BASIS) where he was an active contributor to various initiatives for the development of the ICT Industry. Faruque has represented Bangladesh IT industry in many International Conferences and platforms over the years. Some of his most recent representations were Capacity Asia – Malaysia 2011, Bangladesh The Next Frontier – Paris 2011, Bangladesh Investment Summit – Singapore 2012. He has also participated in more than 80 international forums and conferences in Asia, North America and the Europe. An avid art enthusiast, Faruque has over 350 paintings as his collection from all around the world.